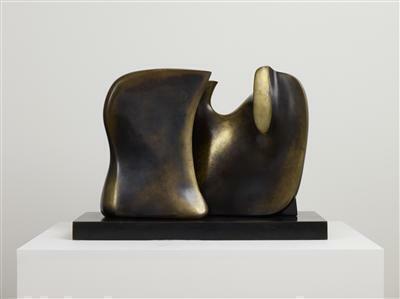 Henry Moore was a pioneering British sculptor and draughtsman. 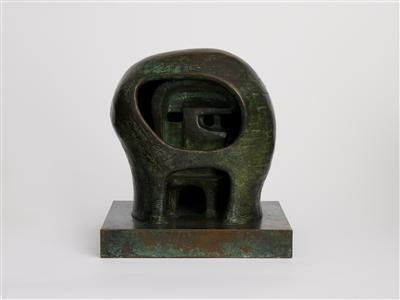 Born in Yorkshire in 1898, he became a leading figure in the development of sculpture and his work introduced Modernism to a wider audience. 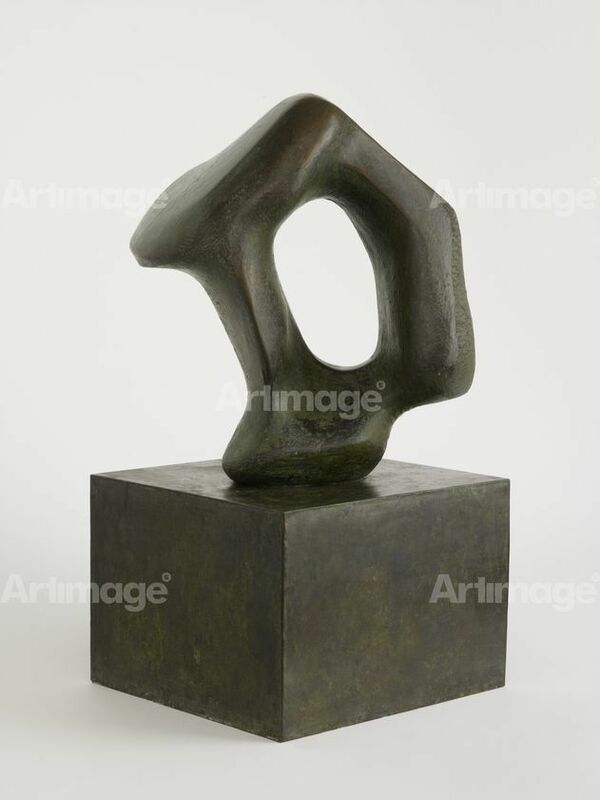 Moore originally trained as a teacher, but after serving in World War I he turned his attention to art, studying at Leeds School of Art and then the Royal College of Art in London. 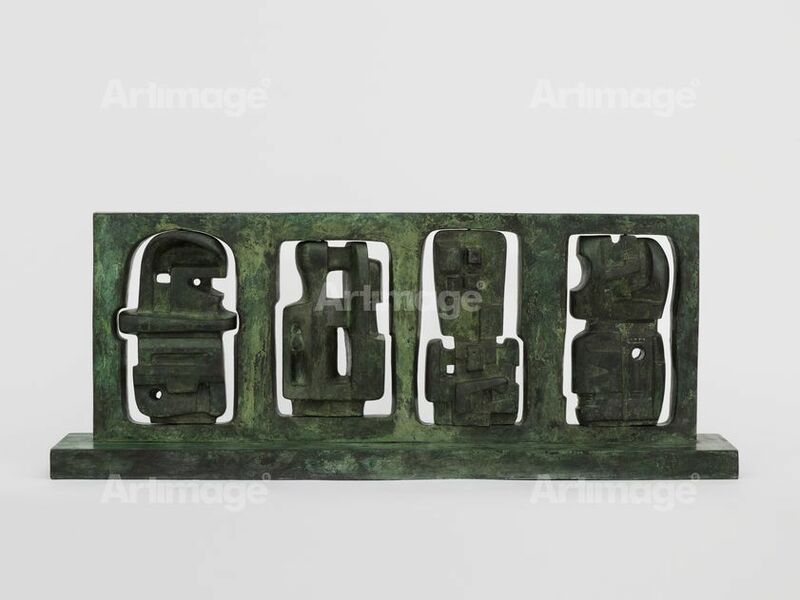 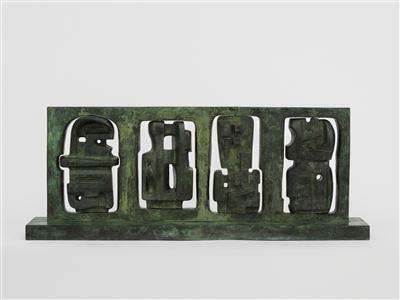 He became well-known for his semi-abstract, large-scale bronze or carved marble sculptures. These often depicted the human form, with their curves reminiscent of the Yorkshire landscape. 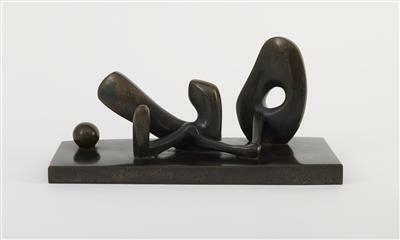 Moore’s work is in many public and private collections around the world, and there have been numerous exhibitions of his work. 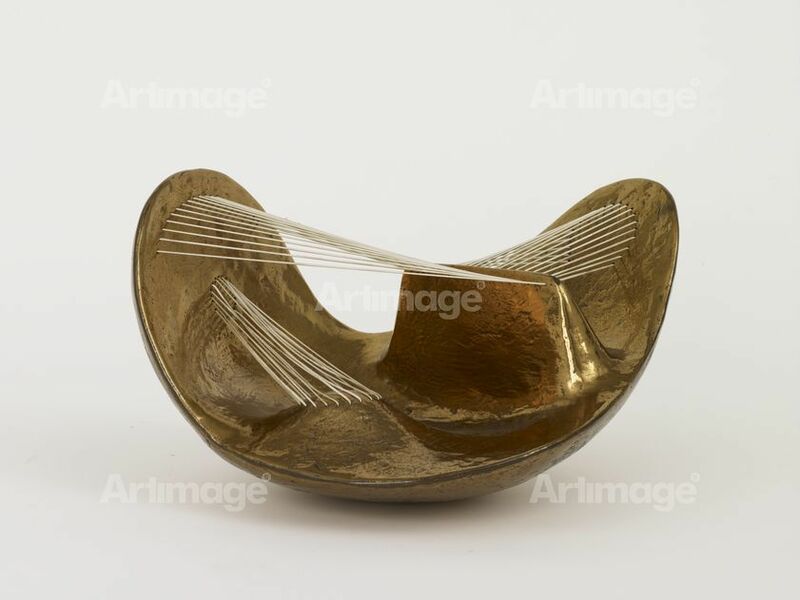 In 1977 he formed The Henry Moore Foundation, a charitable organisation, where his work can be seen in the landscape near his former home at Perry Green, England.